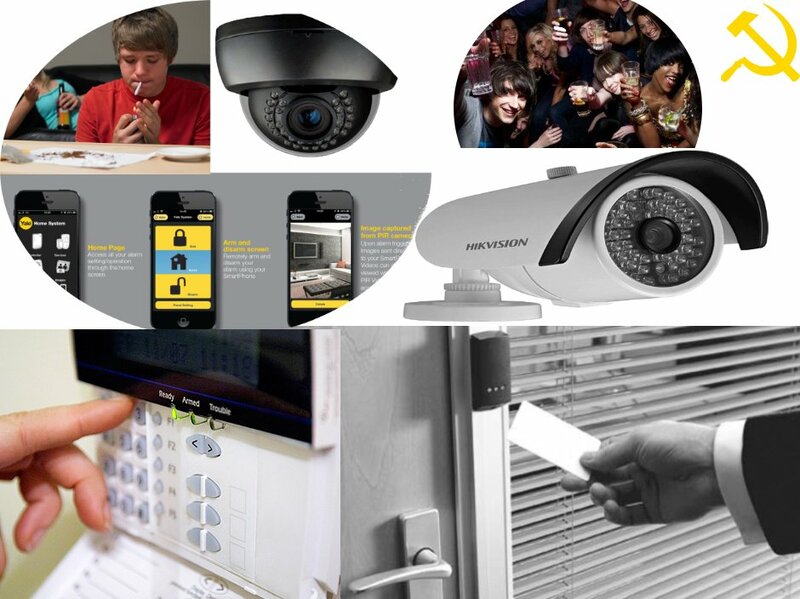 CCTV (Close-Circuit Television System) is the important component in your security strategy for you home or business. The benefits of CCTV in your Brisbane property can help to monitor the external and internal environments of the premises, identify an intruder, can provide an increase sense of protection at home or at work and help to deter theft. The increase in quality of cameras; digital and analogue, hardwired/wifi means an increased ability to identify people and activities; number plates, from a distance with ease of zoom without the reduction of image quality. Nationwide the increase of convictions by Police has been attributed to street focused cameras alone. Additionally, we offer systems that will enable your CCTV to be fully integrated with an access control system and can be remotely controlled e.g. via modem and computer and now with wifi systems through Apps. The ability to also programme the sensors to only trigger if a particular area of the “Pixelated area” is detected. 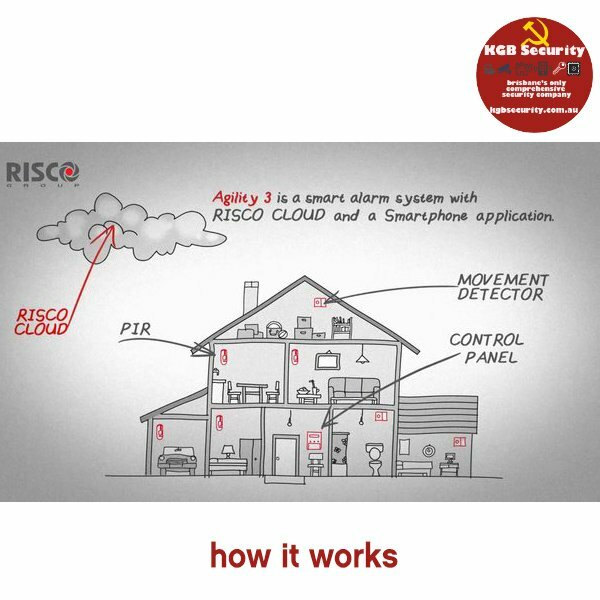 KGB security services can advise and quote on security systems for your home via a floor plan if you are building and we now have the Risco Alarm which is a great solution for rental properties and caravan that call allow you remote check in from your office or while you are out if a sensor has been activated; by visitor, family or intruder. This system is wifi, which means you can take it with you when you move, customise it for your home or work and have peace of mind without a high price tag. 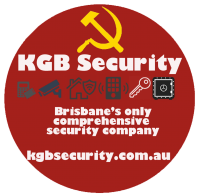 For Commercial situations, KGB security services programmed alarm systems in Brisbane to record via digital camera the first person arriving in the morning. The entry area continues to be recorded until the 2nd staff member arrives. This is done in the interest of Occupation Health and Safety, should there be a problem or accident, it provides an accurate portrayal of what’s transpired. Finally good home security doesn’t rely on electronic protection alone or for that matter just physical security but a combination of both. It is of little use to lament about the old days and instead look to the available technologies that can make our lives more user-friendly and secure.